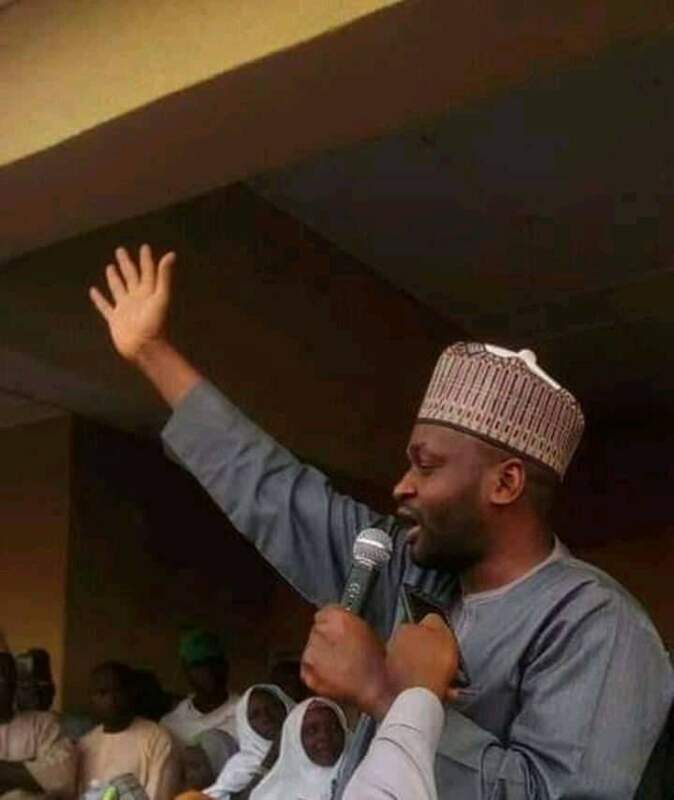 The Peoples Democratic Party senatorial candidate for Kaduna Central in the February 23 election, Lawal Adamu Usman popularly known as Mr LA has reacted to the reported criminal acts in some states with particular reference to Kano during Saturday’s re-run, saying they were embarrassing, desperate and uncultured. LA who is currently on vacation in Europe and spoke through his media aide Abdul-Azeez Suleiman, said the reported criminal farce has further darkened Nigeria’s already dark international image. He noted that everywhere in the world, human life is sanctified, safeguarded and respected whereas it has become the cheapest thing to be taken at the slightest of pretences in Nigeria. “It is not about PDP, it is not about APC or a about politics, it is rather about humanity, about the sanctity of life as guaranteed by God and adopted by various international treaties and conventions to which Nigeria is a signatory,” LA said. He said that a situation where lawful voters including local and international observers and the media are arbitrarily attacked resulting in the disruption of electoral processes and the loss of valuable citizens’ lives is as lamentable as it is regrettable. “The case of Kano where verifiable reports exposed open criminality by state-sponsored armed militia that operated freely while the security agents looked the other way is more worrying as it exposes the barbaric desperate disposition of sit-tight political leaders,” he said. According to him, events in the coming few days would put the integrity of the current leadership of the Independent National Electoral Commission, President Buhari and the national security organs to a serious test. “Failing this test, the judiciary would remain the only organ of government that is reliable and the remaining glue that is holding democracy together in Nigeria,” he said. Hinting at his legal challenge of the outcome of the February 23 elections that purportedly gave victory to his opponent, LA assured of his commitment to reclaim and restore the mandate freely and democratically given to him by voters. Already, the legal team assembled by LA has secured a court leave to inspect election materials in the custody of INEC.INEC has complied with the court order by allowing Mr LA’s legal team access to its materials in the Kaduna office on Thursday.